THE PERFECT RANCH HOME! Located on over 1/5 acre cul-de-sac lot with 20 X 24 detached Garage and extended driveway. Spacious eat-in Kitchen. Family Room addition with separate entry could easily be made into a large Master Suite. 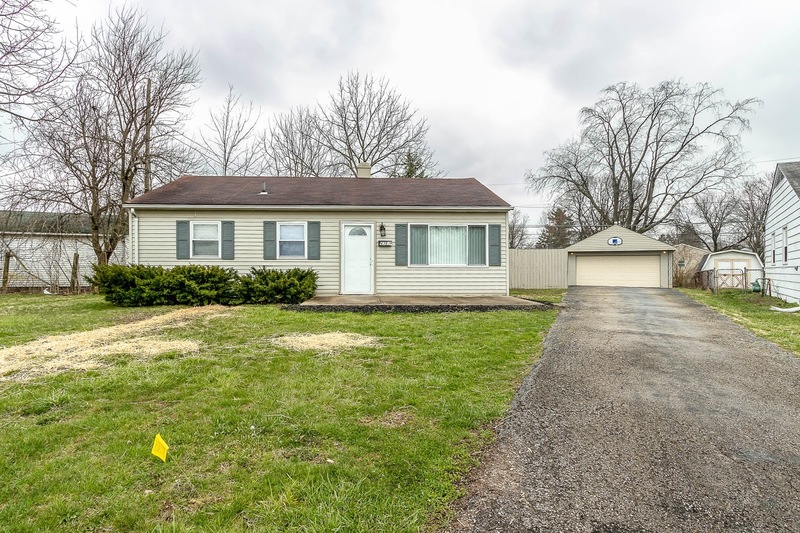 Many updates include: insulated windows, interior paint, carpet, wood-look vinyl flooring, storm doors, updated Bath, garage door and opener and more! 3 BRs and 1 Full Bath. Over 1,100 SF! Whitehall schools. Only $94,900! Call DeLena Today!